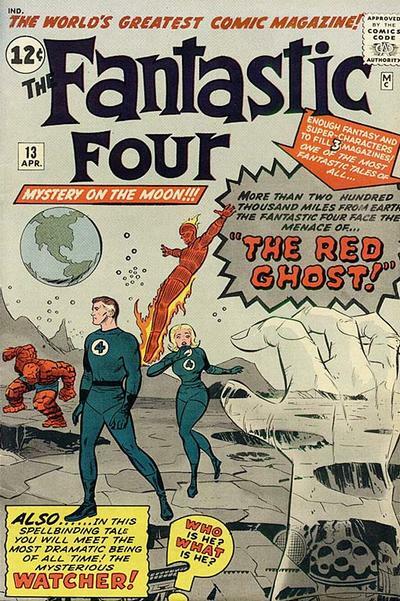 Comic books have been popular for generations. Since the printing press was invented print publications have included illustrations that depict both adult and child focused subjects. From newspaper strips to magazines and finally to their own dedicated formats, comic books have been sources of entertainment for children and adults for over 80 years. Originally comic books were primarily humor based but gradually they evolved to include superhero, war, horror, romance, classics illustrated, and virtually any other genre one could imagine. My comic collecting began as early as I can remember when I would collect Harvey Comics like Richie Rich and Hot Stuff as well as DC Comics which primarily included SUPERMAN titles. In the early 1930s the publishing companies that dominated comic books were companies like TIMELY, DC, and MARVEL among others. Later there were literally dozens of publishers that included companies like Charleston, Harvey, Archie Comics (originally MLJ Publications), and more. While some have endured and some have not, the efforts of these publications have left us with countless heroes and villans that have captivated our imagination for generations. Below are some examples of some of the more prominant comic book companies.